The Floating Bench is made in textured, scorched and natural solid oak & plays an optical trick – the back rest and arms appear to float. 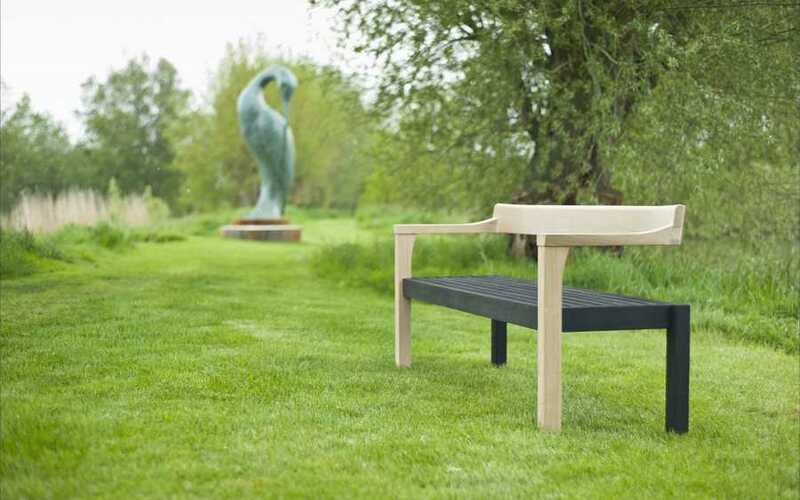 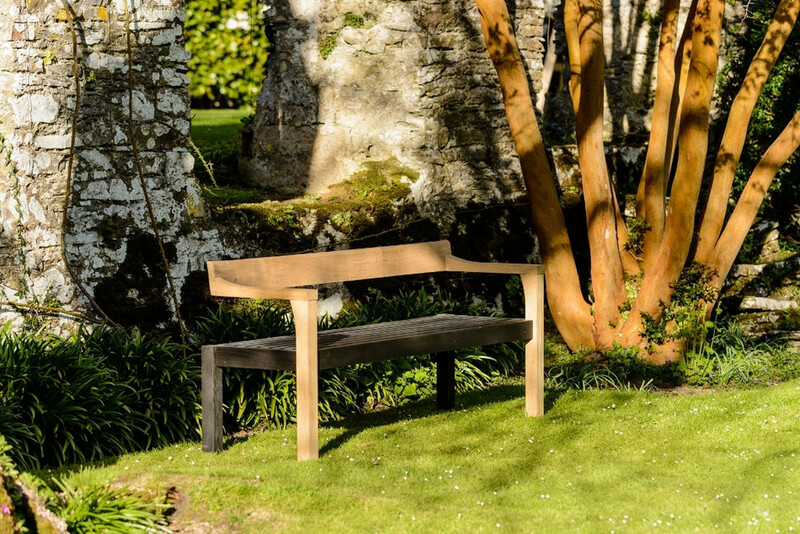 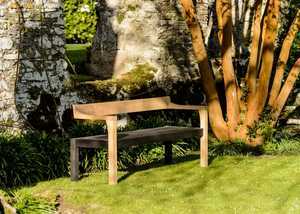 This stunning bench is an award winner too - Renowned Dorset Furniture Maker, Simon Pirie has been recognised as one of Britain’s best designers having been awarded a Design Guild Mark for ‘Floating Bench’ by the Worshipful Company of Furniture Makers. 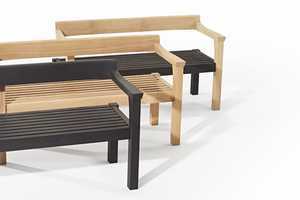 This award, only a handful of which are presented each year, is the most highly prized by furniture makers nationally. 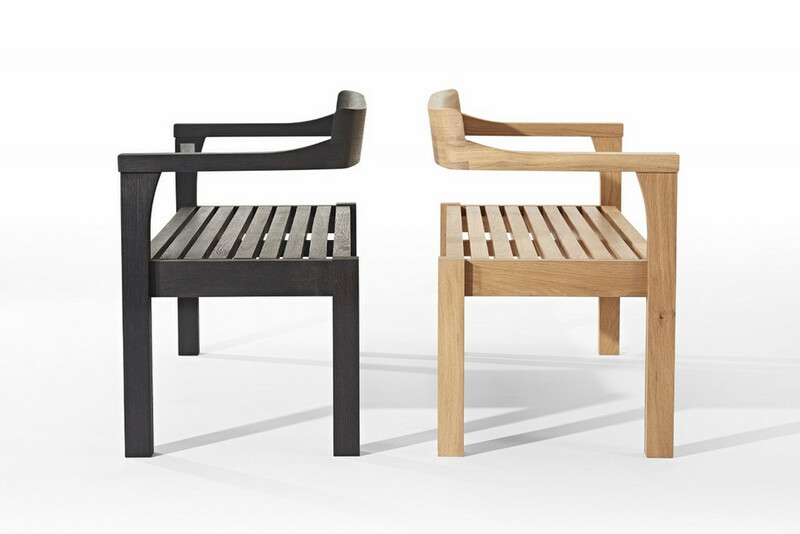 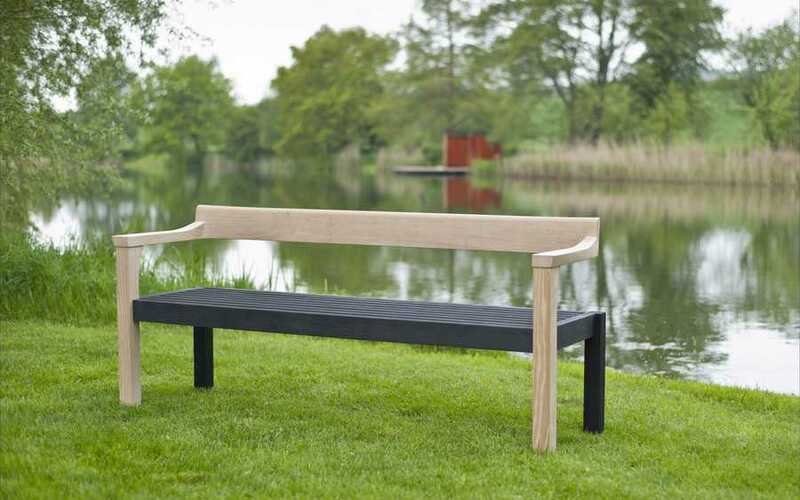 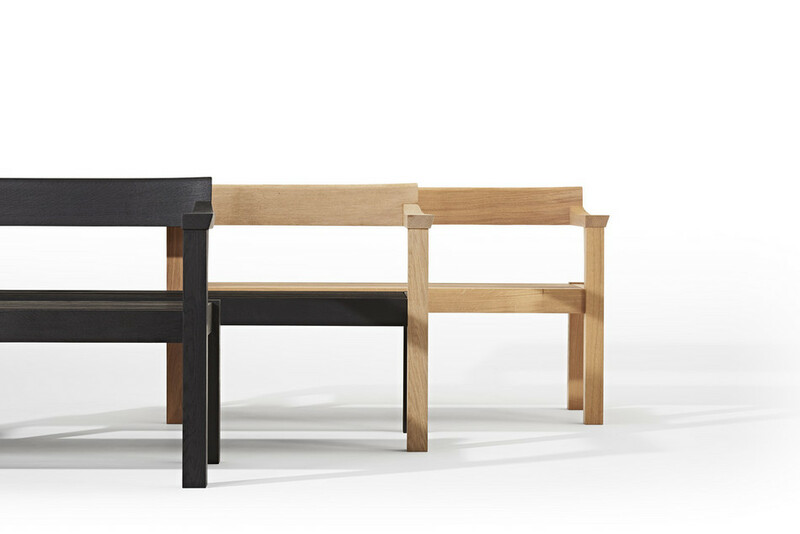 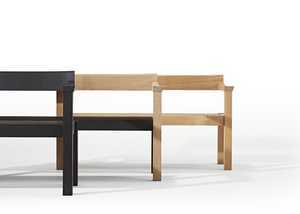 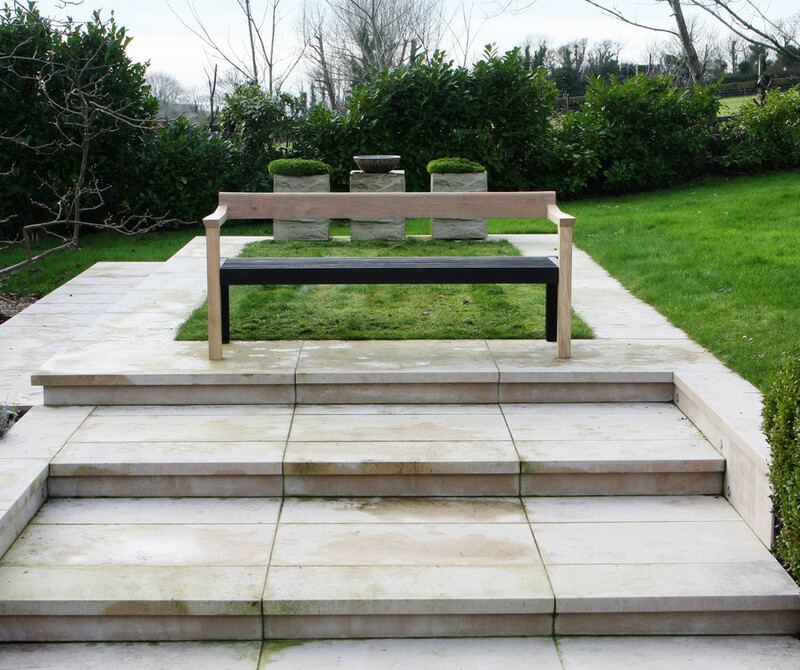 The Floating Bench is available in 3 stunning variations: Blonde, Noir or Original. 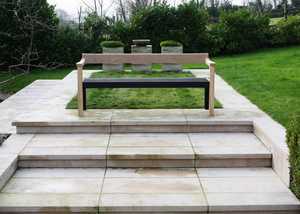 The Blonde variation is natural untreated oak and gives a fantastic light finish that blends in with any surroundings. 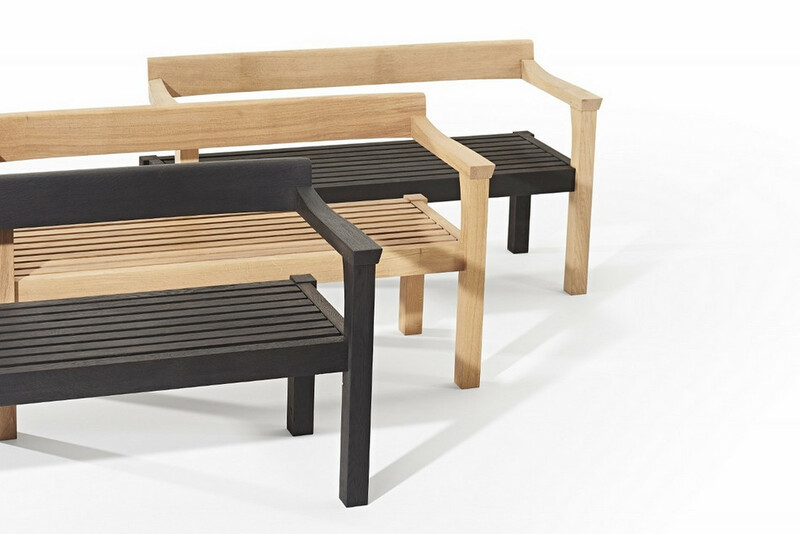 The Noir features a striking dark scorched oak, the trademark of the Simon Thomas Pirie Range. 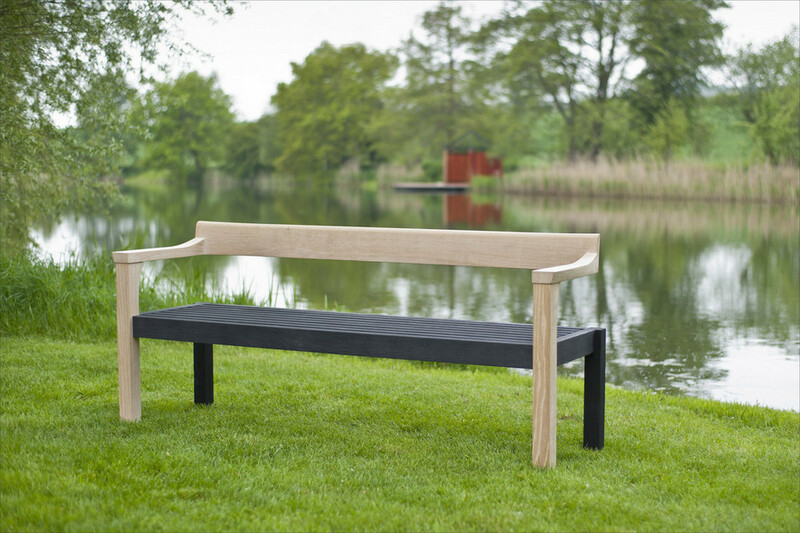 The Original Floating Bench features both, contrasting with each other to great effect.